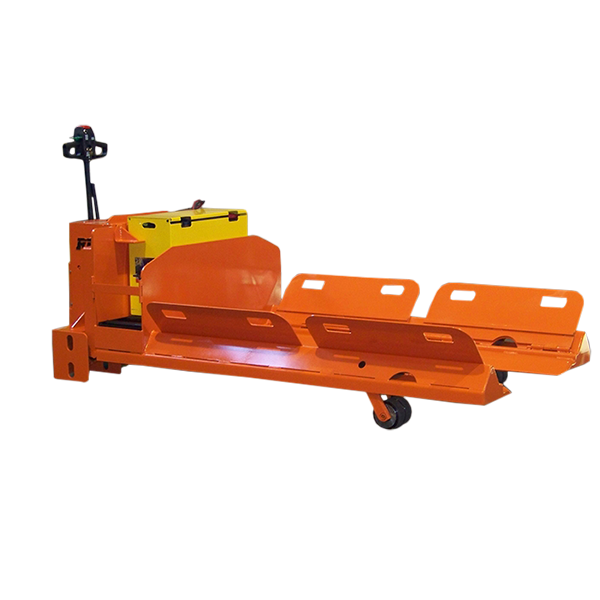 Roll handlers are designed with contoured forks to handle rolls of varying diameters and offer roll adapter flaps as an option for a wider range of use. These adaptors are designed in either lightweight aluminum or steel for added strength. 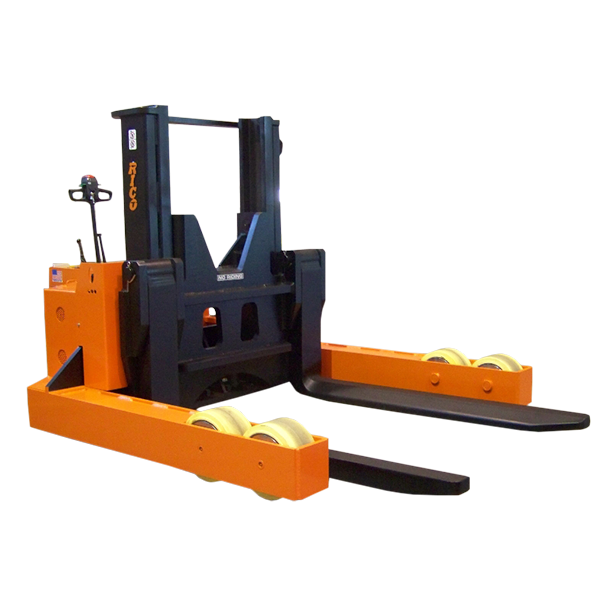 This allows one truck to be utilized for a variety of load diameters and widths. 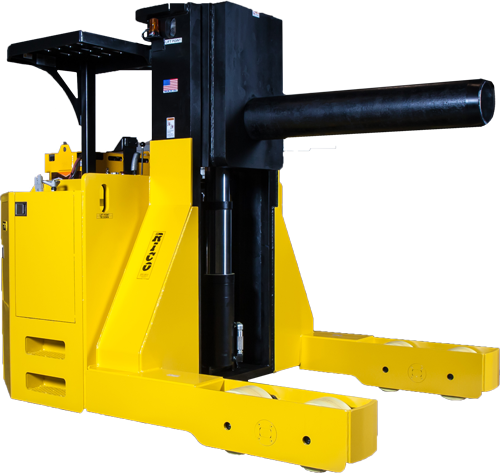 Coil handlers are designed for core lifting in either a high strength steel ram pole or with a positioning fork specifically tapered to handle the radius of the coil. 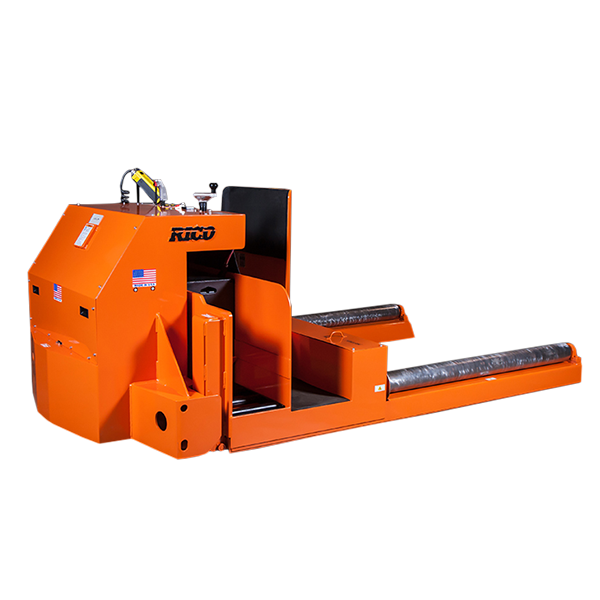 Each design is built for the most rigorous of applications and damage free load handling.